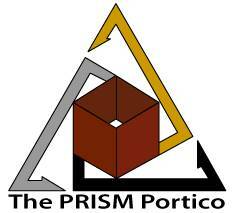 Homeowners - Homeowners, Earthquake, Renters, Condo Owners, Farms, Mobile Homes and Flood. Life - Level Term and Universal Life, Mortgage Protection, Annuities, Estate Analysis, Disability Income Protection. Health - Individual and group. As an independent insurance agency we have access to a variety of insurance companies which enables us to match the best company to your situation and provide you with the lowest pricing. We would appreciate the opportunity to assist you with all your insurance needs. 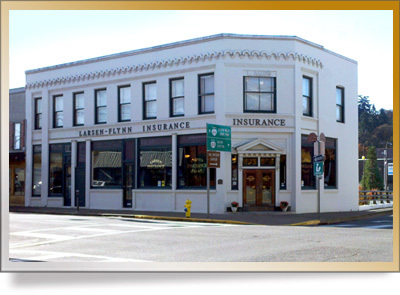 You may call us at (503)873-8631 or stop by our office located at the corner of Main and Water Streets. We look forward to meeting you! 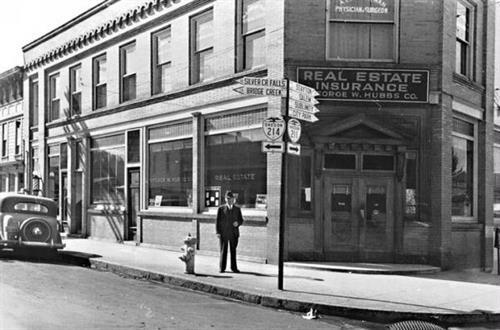 We are located on the corner of Water and Main Streets next to the bridge.